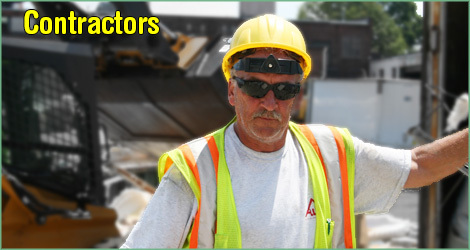 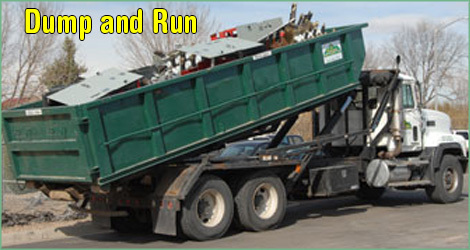 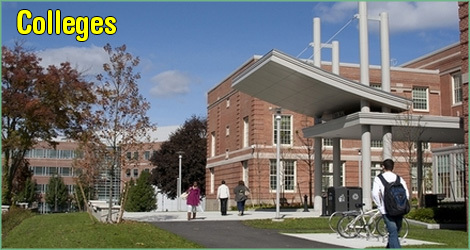 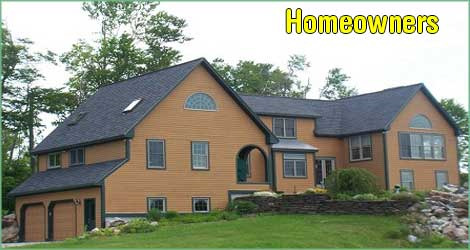 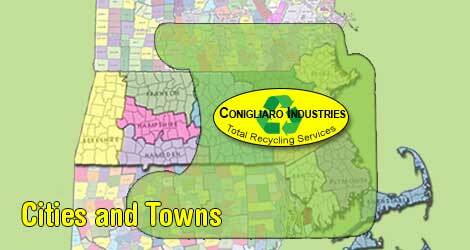 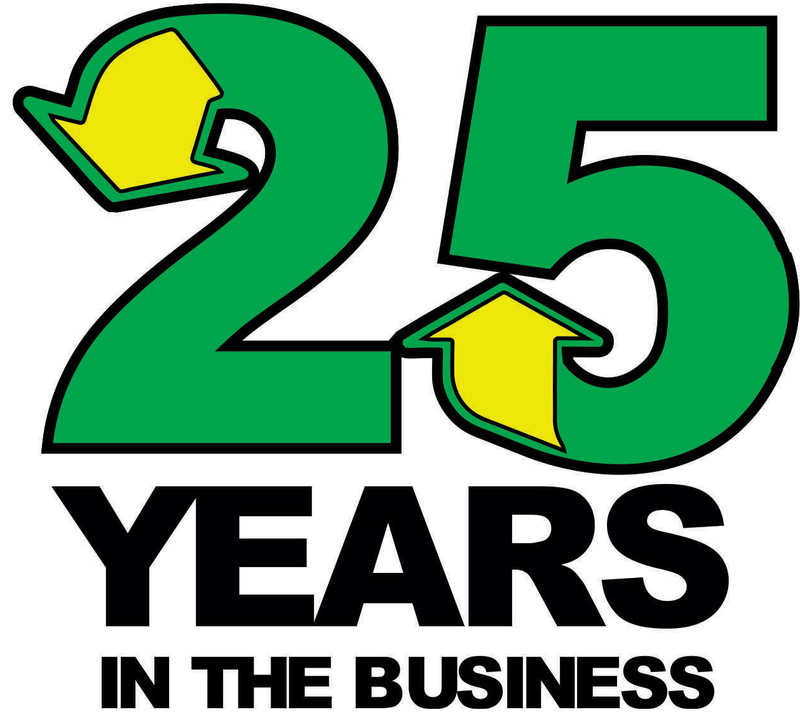 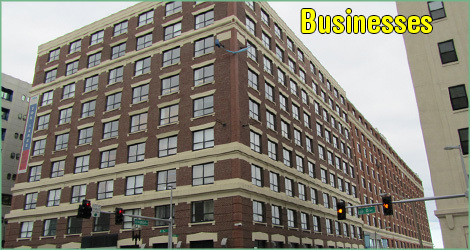 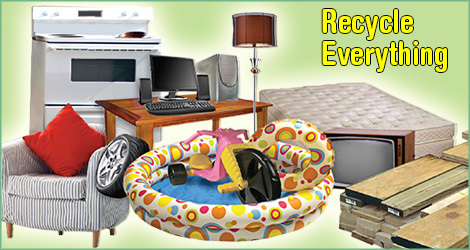 Conigliaro Industries offers a series of Recycling Programs to meet your needs. 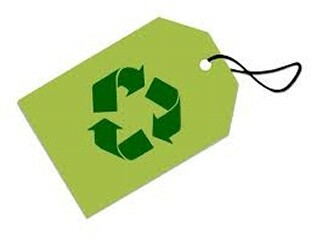 We eliminate the need for landfills by helping our customers recycle 150 different materials each and every day. 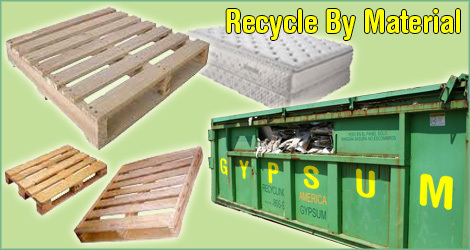 Click on one of the recycling programs below that matches the type of recycling you want to do.